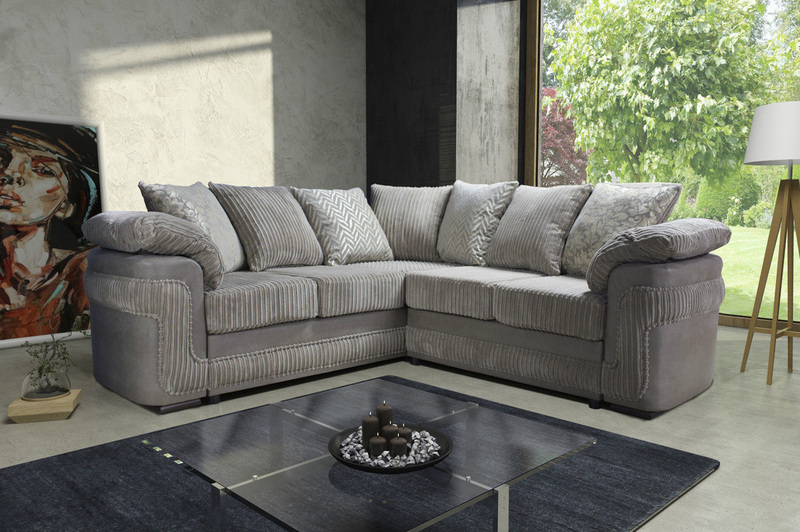 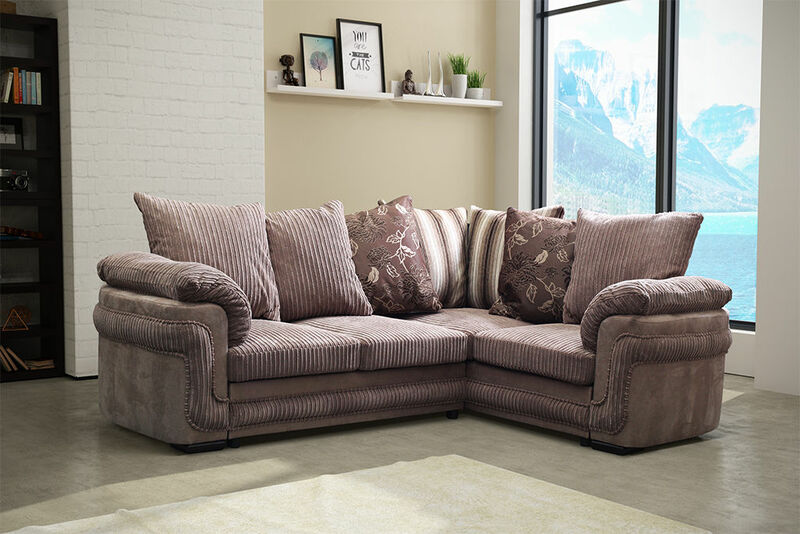 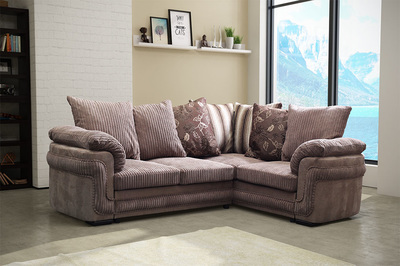 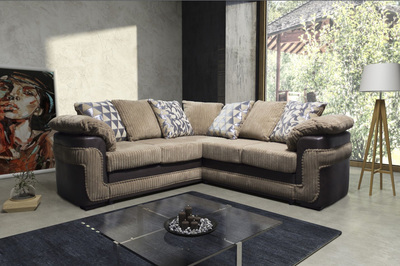 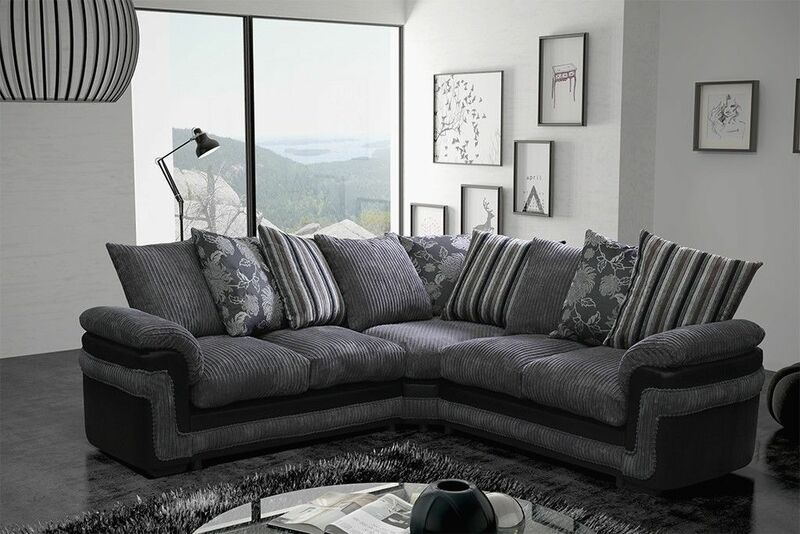 Our Luxury Destiny Corner Sofa has a modern classic look that will grace any home with its unique combination of design and texture. 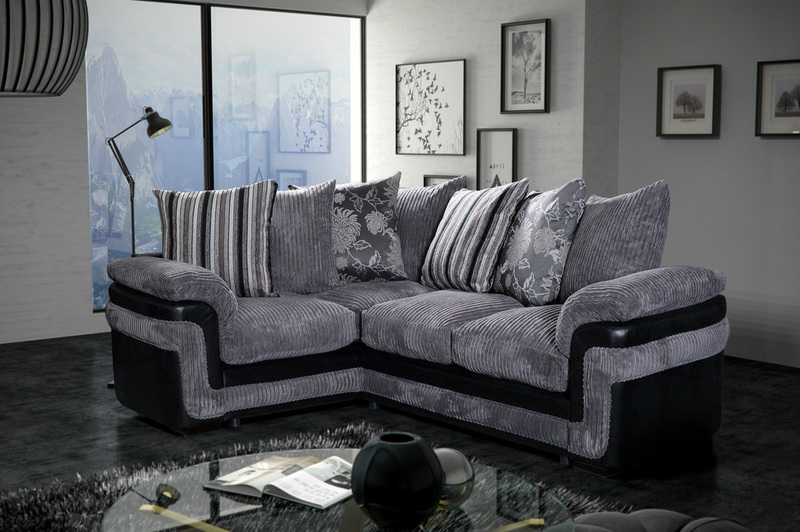 The chenille effect fabric makes the sofa both comfortable and stylish and contrasts perfectly with the snakeskin effect faux leather. 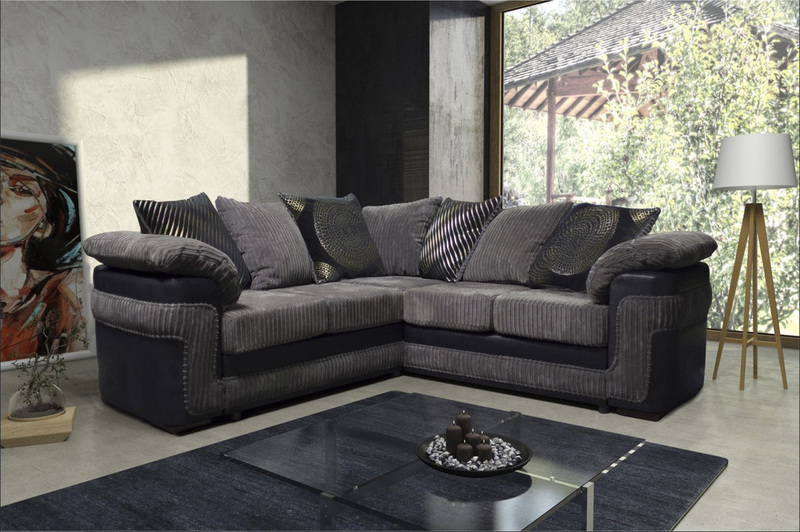 The Destiny is beautifully finished and also features chrome feet and is complemented by a number of Milan designed accented scatter cushions. The suite is made in durable but soft permifoam and is fully UK Fire Regulation compliant.